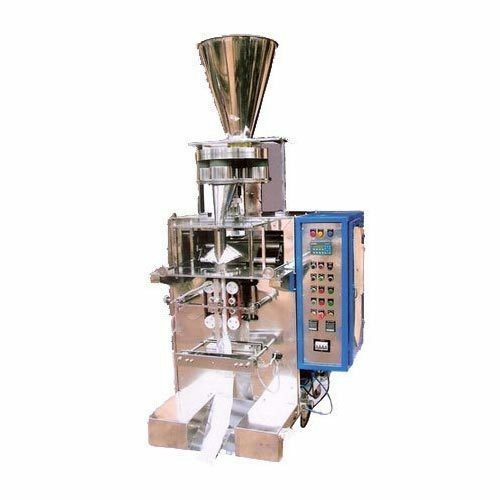 We are a leading Manufacturer of detergent powder packing machine, fully automatic washing powder packing machine, collar type packing machine, fully automatic detergent powder packing machine and soap packing machine from Ahmedabad, India. Since our beginning, we are engaged in presenting a wide range of excellent quality Detergent Powder Packing Machine. Our professionals bring forth an excellent range of machine manufactured using premium quality material and latest techniques at our production unit. 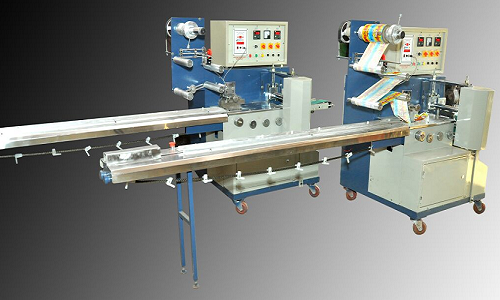 In addition, the offered machine is built and developed adhering to industry standards. 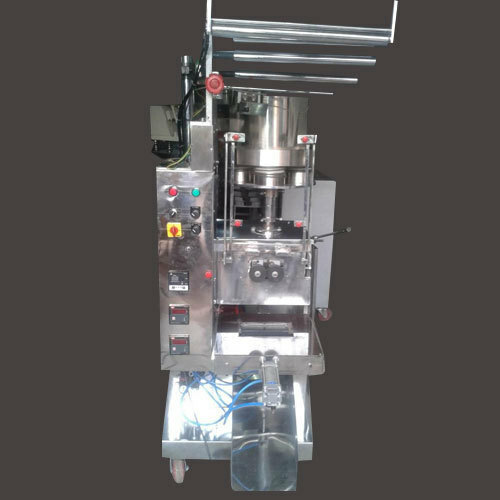 Assisted by a qualified workforce and advanced manufacturing unit, we are engaged in offering a wide range of Fully Automatic Washing Powder Packing Machine. As one of the leading entity of this domain, we are engrossed in providing supreme quality Fully Automatic Detergent Powder Packing Machine. This machine is used in packing detergent power. In order to provide such huge capacity, our professionals used advanced technology and techniques adhering to industry guidelines. Since our foundation, we are engaged in presenting an outstanding quality array of Soap Packing Machine. This machine is manufactured using progressive technology. As a visible result, the handle of the machine can conveniently turn to adjust to pack various types of washing soaps and toilet soaps. In addition, the packaging operation is faster and more stable. The offered machine delivers high performance and accurate production to the clients. 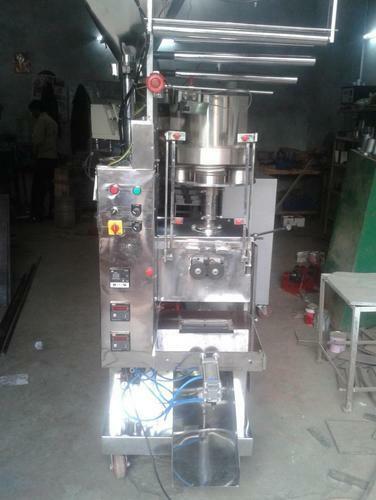 Looking for “Soap and Powder Packing Machine”?